The UK automotive sector is in a period of sustained growth, overcoming challenging export conditions, investing highly in research and development and leading the way to the long term future success of the whole UK manufacturing sector. Research from The Society of Motor Manufacturers and Traders (SMMT) found that that UK automotive manufacturing sector had its best year for a decade, making more cars than any year since 2005. 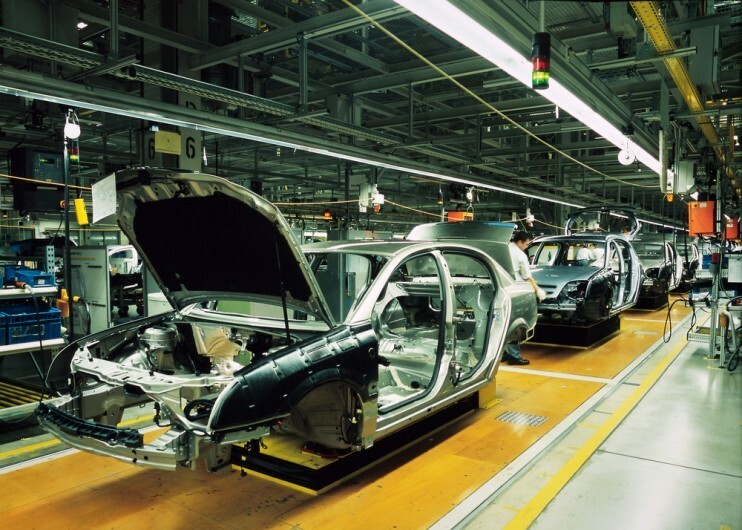 How is the UK automotive manufacturing sector breaking new records? One of the biggest challenges facing the UK automotive sector (and the manufacturing sector as a whole) is the shortage of skills. A recent report indicates that there are around 5,000 vacancies in the automotive sector, with the struggle to recruit and retain highly skilled workers holding back further growth. It is very important that the sector overcomes the shortage of skilled workers to maintain its high productivity levels; productivity levels that have been the driving force behind the success of the sector in recent years.